What students and clinicians need to know about the most recent advances in the changing state of audiology is presented in this accessible resource. Included is coverage of important contemporary issues such as professional practice documents, evidence based practice, multicultural issues, and advances in computer and web-based rehabilitation activities. 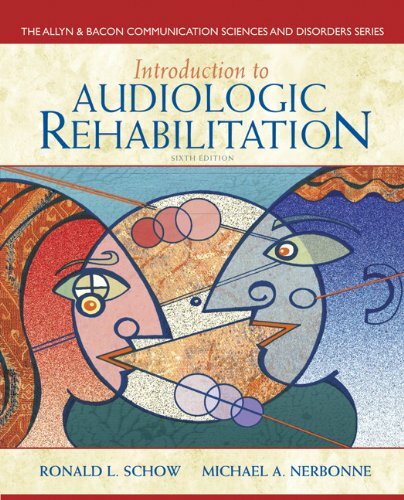 Written by a renowned team of experts and highly regarded in the field, Introduction to Audiologic Rehabilitation, 6/e is a reader-friendly, well-organized, cohesive treatment based on a proven model, framed within the concepts of the World Health Organization.